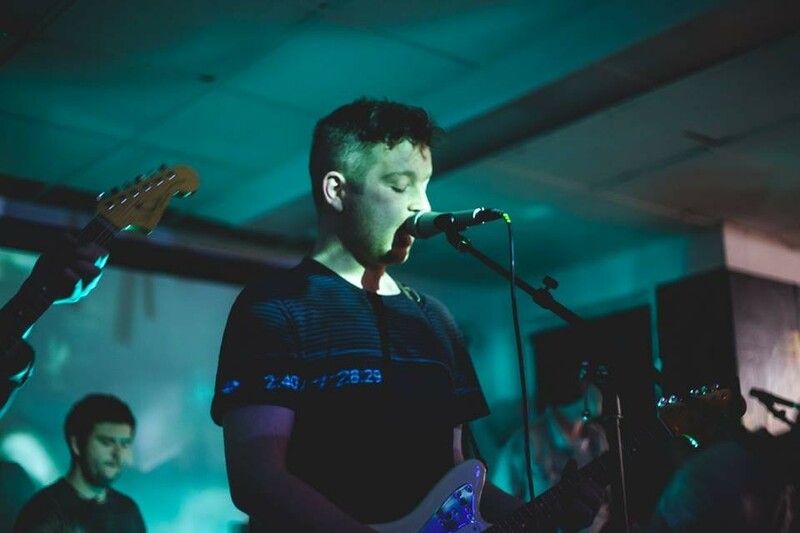 Autumn embers flare, the skies are lit with explosions of sound and colour and Getintothis’ Mike Stanton is back with another selection of divergent sounds to gather round the fire to with Unknown Pleasures. This column has been written while a sane man is still in charge of the US and hopefully published when an insane man isn’t. Still, music’s where it’s at and we have 3 golden nuggets for you this week. Something of a departure from the usual electronic fair that features on a regular basis with a nice mix of jazz, rock and indie pop. Stole The I.V. is a sea of soaring guitars, expansive production and killer riffs. Combining alt rock with shoegaze, White Room have created something epic in scope and mighty in range, pushing their sound to the edges of distortion. Waves of cool guitar hooks step alongside layers of simple, exceedingly catchy melodies allowing the rolling beats to convey the colorful, neo-psychedelic world White Room inhabit. Jake Smallwood’s full throttle, lung-bursting, rock n’ roll vocals cement the sound of a thousand chords clashing in rhythmic harmony. The Brighton five-piece gathered in the studio with esteemed producer Adrian Bushby (My Bloody Valentine, Muse, The Maccabees) to record this blistering number that serves as a real statement of intent going into 2017. Brooklyn jazz ensemble A Tree Grows deliver some sublime jazz-laced fusion with their new single Wau Wau Water. A Tree Grows have released this first single from their forthcoming self-titled debut EP and it’s a smooth, lo-fi blend of afrobeat, rock and experimental sounds. They create instrumental jazz-core music that effortlessly traverses stylistic barriers. Brothers, Rashaan Carter and Russell Carter along with German-born electronic musician Emanuel Ruffler create dazzling sonic textures over which Tivon Penicott (saxophone) and Duane Eubanks (Trumpet) stretch layers of raw, emotional jazz lines. This concoction is fresh, insightful and exciting. With more than a nod to jazz pioneer Miles Davis, A Tree Grows conjure fantastic rhythms, tasteful melodic lines and a deep deep groove. Newcastle six-piece High Tide 15:47 have released When I’m With You, a breezy and hook-laden pop song that arrives fully-formed and ready for radio air play. It’s packed with all the ingredients for a slick, memorable pop song that would sit just as easily on a film soundtrack as a car advert. Combining frantic, chaotic, over the top energy with a grander sound that continues the majestic tone set from the opening few seconds, High Tide 15:47 are propulsive and boldly creating life-affirming anthems to lift the gloom that has dominated 2016 so far. Having supported the likes of Primal Scream, Maximo Park and British Sea Power they are set to undertake their first headlining UK tour throughout November.